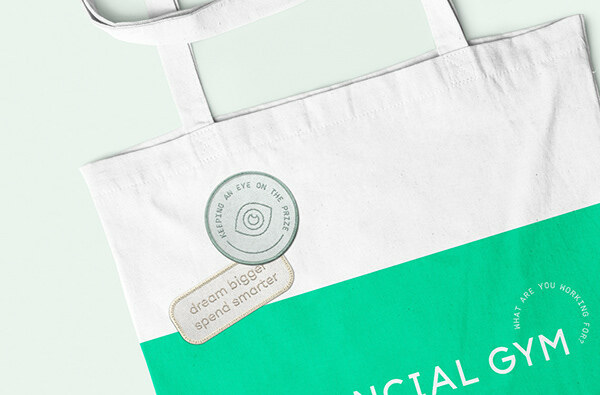 Financial Gym is a retail destination and service empowering women to take control of their finances. 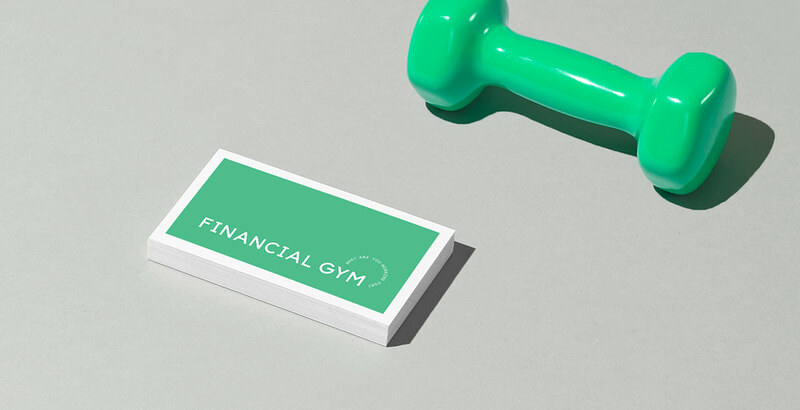 By applying principles of the health and wellness space, Financial Gym matches customers with a personal “financial trainer” to devise recommendations for long-term financial health. 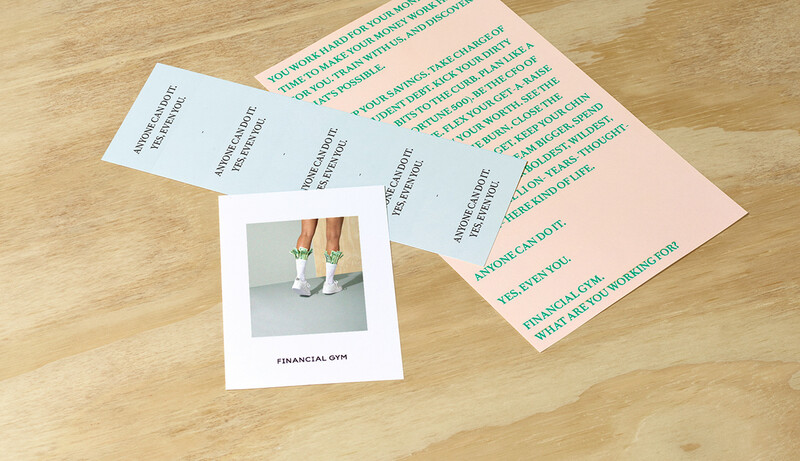 The personal relationship and accountability of being a Financial Gym member empowers clients to save, budget, pay off debt, and set short- and long-term goals that align with their values. 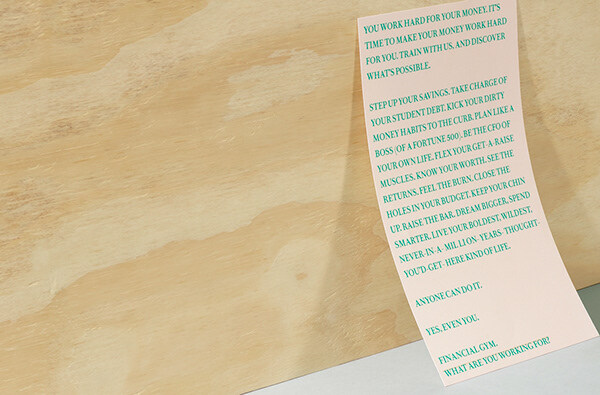 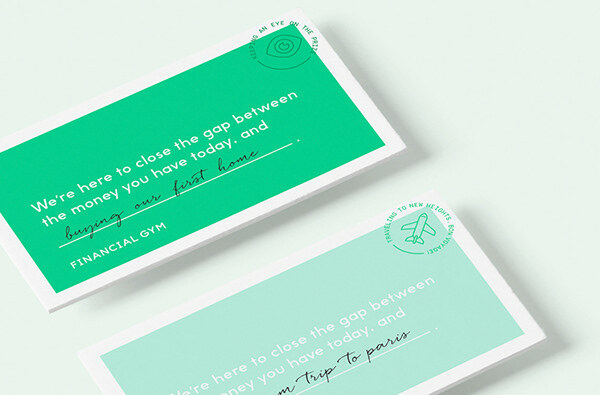 To rebrand Financial Gym for success, we crafted a brand strategy and tagline—What are you working for?—that would speak to female consumers and make them feel at home in a space that is typically male-dominated and impersonal. 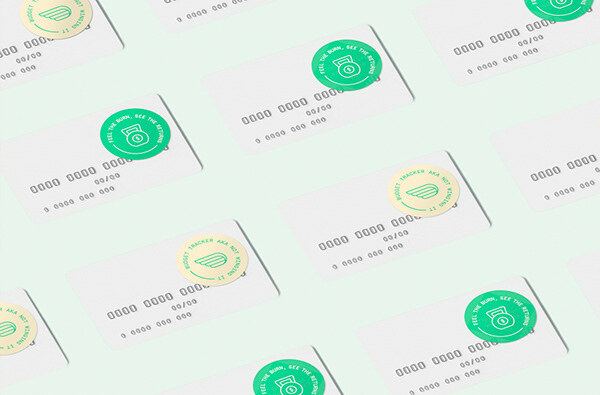 We created a matching visual identity of bright, approachable colors, people-focused photography, and illustrated “badges,” helping members envision and map the journey toward a brighter financial future.